CCB’s purchase of a small Brazilian bank for $730 million is easy for Western rivals to ignore. So are plans for lenders to open branches in the UK. But as China’s outbound financial flows expand, its banks will follow – especially if they get a taste for investment banking fees. Residents stand outside a branch of the China Construction Bank (CCB) in Shanghai, August 26, 2013. 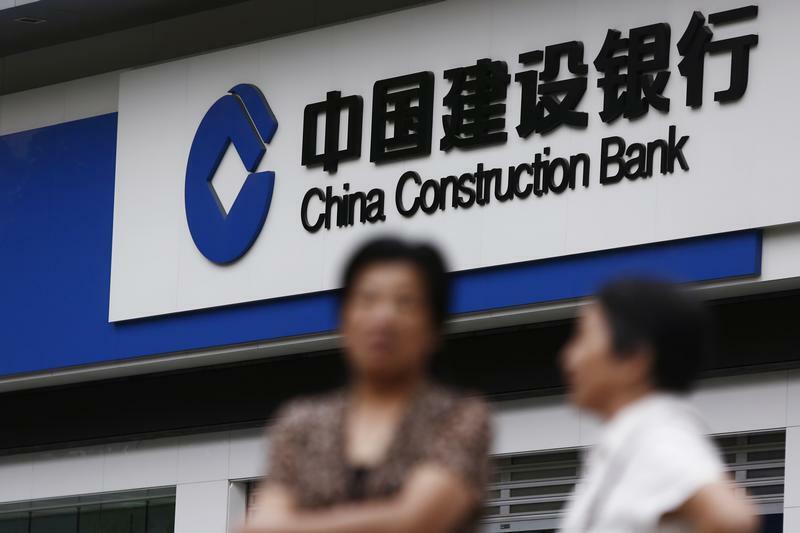 China Construction Bank said it had agreed to buy 73 percent of Brazil’s Banco Industrial e Comercial, also known as BicBanco, from its controlling family for 1.6 billion Brazilian reais or $730 million, valuing the whole company at $1 billion. The transaction valued BicBanco, which was Brazil’s 17th largest bank by loans at the end of June 2013, at 1.1 times its last reported book value. It represents CCB’s first acquisition outside Hong Kong. Morgan Stanley advised CCB on the BicBanco transaction, while Citi advised the seller. Chinese banks will soon be able to open up branches in the United Kingdom, according to an announcement by the UK chancellor of the Exchequer, George Osborne, on Oct. 15. Industrial and Commercial Bank of China would be the first Chinese bank to issue a yuan-denominated bond in London, he added.